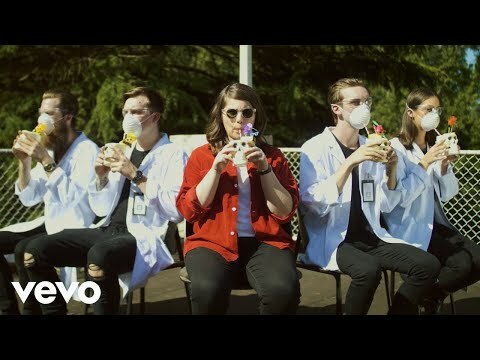 Handsome Tours and triple j are proud to announce that Alex Lahey will tour Australia this June on the back of her forthcoming sophomore album, ‘The Best of Luck Club’ due for release 17th May. She will be joined by Chase Atlantic on all shows. Aside from “noodling around with ideas” on guitar while on tour, Lahey then set up Nashville for some intensive songwriting sessions for her second album. “I just locked myself in a room 12 hours a day, and wrote a song every single day I was there, and I think about half the record is made up of those songs,” Lahey proudly admits of this productive period that triggered the concept for ‘The Best Of Luck Club’. Both sonically and thematically, the collection of songs on ‘The Best Of Luck Club’ are as diverse as the characters Lahey found perched on dive bar stools ready to lend their ears. Don’t miss your opportunity to join Lahey alongside special guests Stand Atlantic during her Australian tour this June.